Monday through Friday, 7:30am to 4:30pm. Call to schedule an appointment for in-home HVAC inspections, consultations, energy audits, new installations, tune-ups, maintenance services, and repairs. 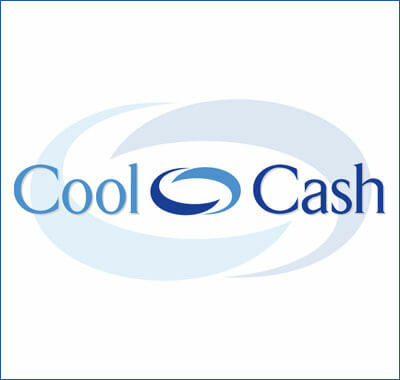 We accept cash, check, Visa, MasterCard, Discover, and American Express. We also offer financing for new installations. Zodiac Heating & Air Conditioning, Inc. is a licensed and insured heating and air conditioning contractor. Our California state contractor's license number is 722952.